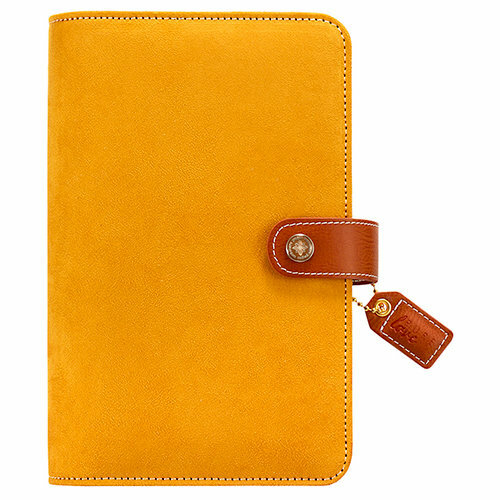 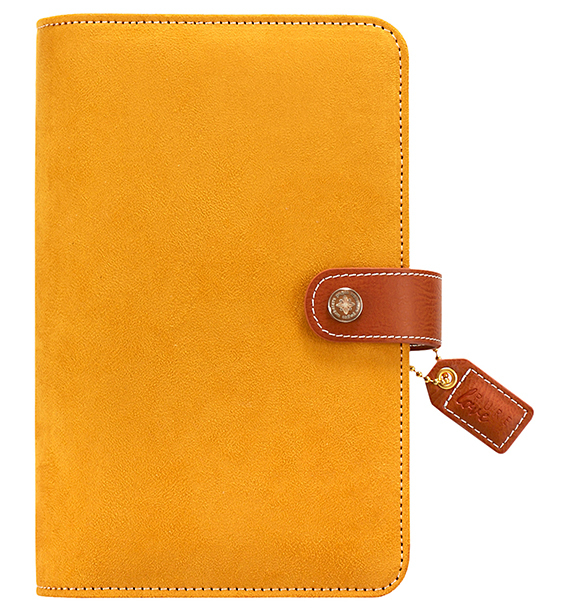 Stay organized easily with the Mustard Suede Personal Planner Binder from the Color Crush Collection by Websters Pages! 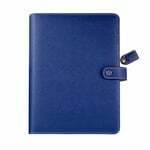 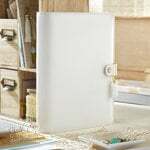 The planner features interior pockets for notes, business cards, photos or stickers, a six ring binding, pen loop and snap closure. 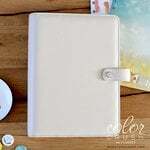 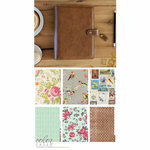 The package includes one personal size planner that measures 5.5" x 1.5" x 8". 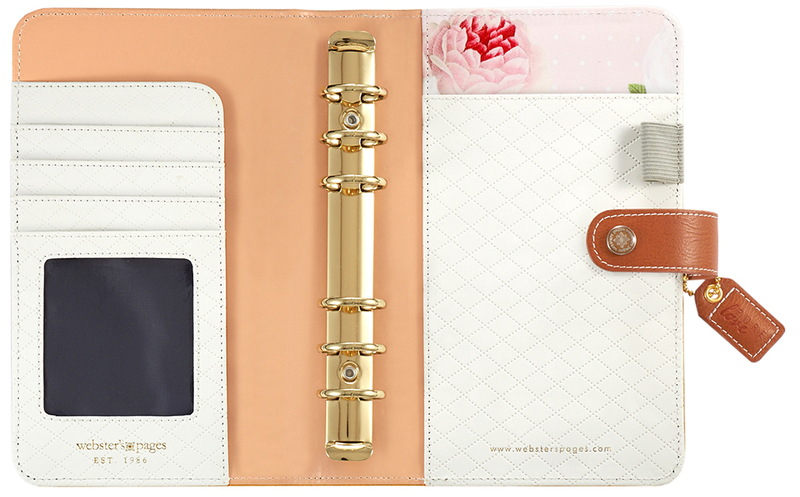 Coordinating inserts are sold separately.